With 25 years of combined expertise, at Milton Hardwood Floors we pride ourselves in providing one on one home town service. Our volume purchasing enables us to pass on the savings to our customers. Joe and Ed (owners) have personally selected suppliers not solely based on price, but on quality, production availability and warranty. 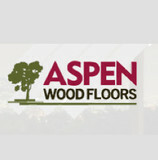 We supply and install hardwood in thousands of homes a year. We provide all types of flooring solutions for commercial and residential settings but love to work on projects where we get to design and implement a "home make over" through flooring (Carpet, Hardwood, vinyl, tile and stone), paint, lighting, and of course trim. 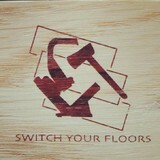 What kinds of services do hardwood flooring installation professionals in Brampton, ON provide? 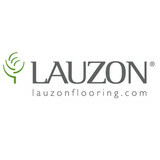 Find hardwood floor experts in Brampton, ON on Houzz. 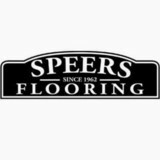 Search the Professionals section for Brampton, ON hardwood flooring installers and dealers or browse Brampton, ON photos of completed installations and look for the professional’s contact information.